This article is 187 days old. The last visible piece of a once retail giant came down Tuesday afternoon. 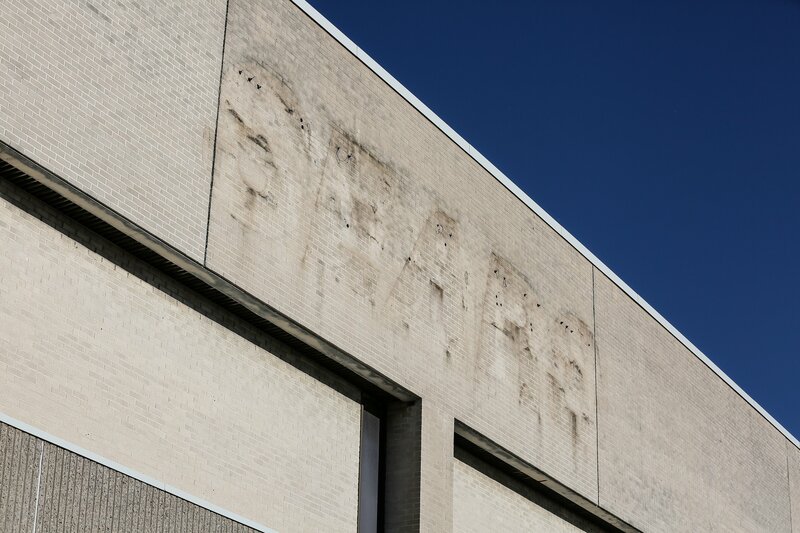 The Sears signs from the Devonshire Mall store were removed along with the signs from the smaller hardware store in the parking lot. 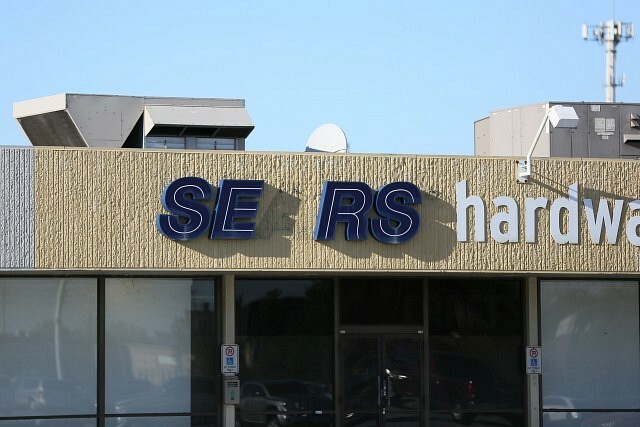 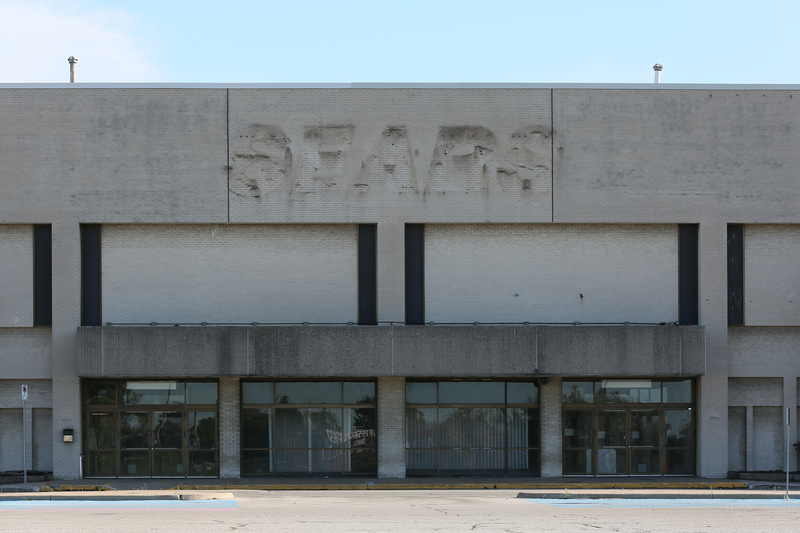 Back in August, HOOPP Realty Inc., owners of Devonshire Mall, finalized the purchase of the building and adjacent land with the receiver of Sears. 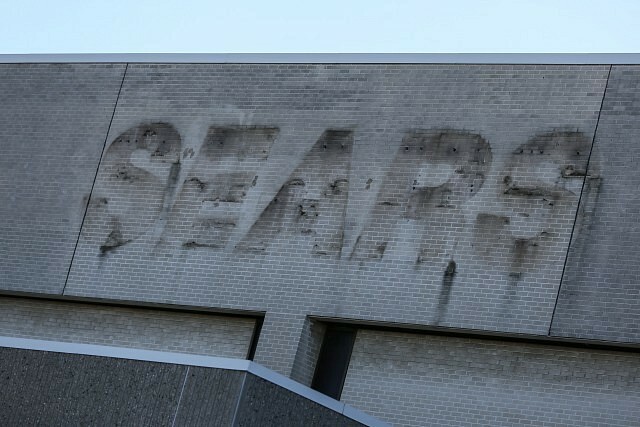 The mall has yet to announce their plans for the property.